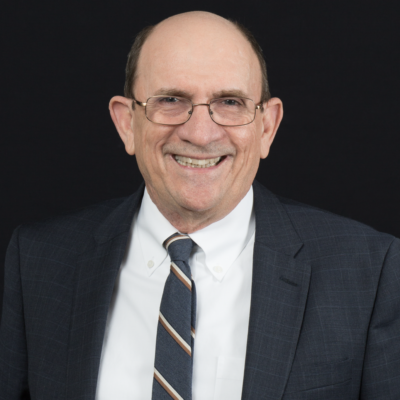 After graduating with honors from the University Of Memphis Cecil C. Humphreys School of Law in 1979, Frank focused the next 22 years of his practice in the areas of employment, labor, and workers’ compensation law, while also gaining a broad range of general civil litigation experience. He has appeared before Federal and State trial courts, appellate courts, and administrative agencies in 11 states and has trained attorneys, managers, and supervisors in a wide variety of labor and employment topics. He is a member of the Board of the National Bar Association, Ben F. Jones Chapter, an emeritus member of the Leo Bearman Sr. American Inn of Court, where he was recently recognized with the 2015-2016 Mentor of the Year Award, and the former Chair of the Memphis Bar Association Labor and Employment Law Section. For the past 12 years Frank has been with Memphis Area Legal Services, Inc., serving most recently as its Deputy Director and General Counsel.